Article: “Rocko’s Modern Life: Static Cling” Reunites The Original Voice Cast To Reprise Their Roles! 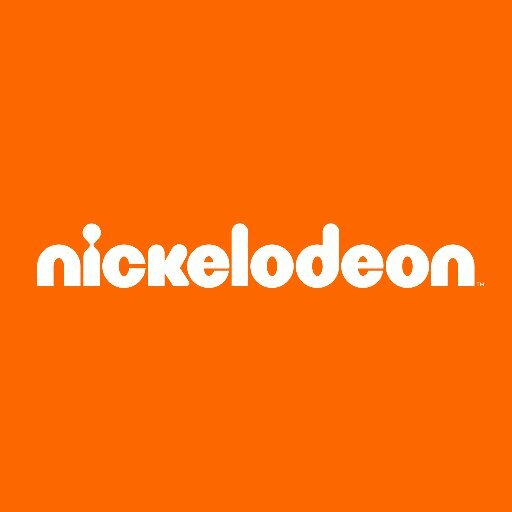 It’s obvious that Nickelodeon has and continues to bring out some of the most iconic shows that generations after generations love watching. Hit shows including SpongeBob SquarePants, Hey Arnold!, Teenage Mutant Ninja Turtles, and Rocko’s Modern Life have impacted the lives of many and have helped bonds get stronger and friendships be created. Needless to say, when Nickelodeon announced that it will be bringing back some of its legendary shows for some exciting specials and projects, we literally couldn’t contain our excitement, especially with the upcoming Rocko’s Modern Life: Static Cling special that is based off of the fan-favorite, 90’s show. Nickelodeon just recently revealed that the outstanding and highly-anticipated special will reunite the original voice cast to reprise their roles in Rocko’s Modern Life: Static Cling. We’re super excited that the immensely talented cast will be joining together again for this extraordinary special – it will definitely bring the same magic that the hit 90’s show brought to all viewers. We can’t wait for this stupendous show to make its way back on to our TV screens in the form of this magnificent special. Rocko’s Modern Life: Static Cling is set to air on Nickelodeon in 2018. Comment below and tell me or tweet me at @alexisjoyvipacc, are you excited for Rocko’s Modern Life: Static Cling to premiere? I know I am! Next Article: You Have To See Ian Thomas’ Excellent Music Video For His Song “Go Wild!” Watch It Here!